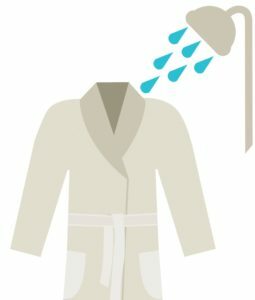 Why Take a Shower Before Cosmetic Surgery? 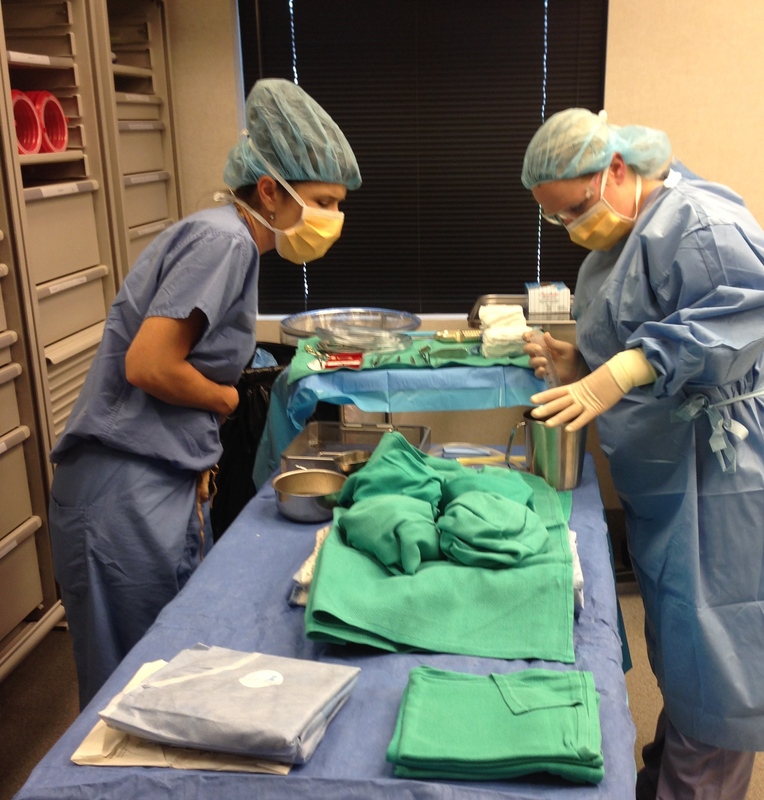 Patients play a significant role in preparation for elective cosmetic surgery. Following a few simple instructions is essential in helping to make the post-operative course of recovery easier and safer. Here is another point that I include in pre-op instructions for my patients prepping for their surgery. Take A Shower. Any time you shower, the number of bacteria on the skin is reduced. Taking a shower the night before and the morning before surgery can go a long way in reducing the risk for infection. Regular soap is fine for this task. See my Top 10 Tips for Cosmetic Surgery Recovery HERE for our patients, although it is important for patients to follow whatever instructions their chosen surgeon provides. Surgery by and large is safe. Complications are always an inherent risk. You can help in reducing post-operative risks by following these simple tips before and after your cosmetic surgery. Tags: Can I Help to Minimize Surgery Complications?, Simple Instructions prepping for Safe and Easy Cosmetic Surgery Recovery, Top 10 Tips for Cosmetic Surgery Recovery, Why Take a Shower Before Cosmetic Surgery? Gregg writes: I am a 66 year old male and had a facelift on 12/26/18. When I was looking into getting some work done I selected several Doctors in the area and had a consult with them. Dr. Bashioum and his team made me feel the most comfortable.I am now about 3.5 months post op. I continue to be very pleased with the work that was done. Everyone on the team makes you feel so comfortable and explains things in great detail and welcomes questions any time. 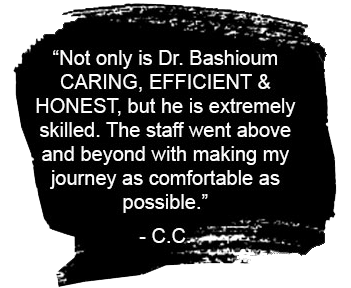 Dr. Bashioum even called me on 12/25/18 in the evening to see if I had any questions prior to surgery. I don’t know of any other doctors that would demonstrate that kind of patient care. After the surgery I was surprised how alert I felt. With other medically required surgeries I did not have that experience. Great thanks to everyone on the team!! Bashioum Cosmetic Surgery Center in Wayzata, MN specializes in Breast ,Liposuction, Nose Surgery, Facelifts, Tummy Tucks, Injections and more! We provide a comfortable and private atmosphere for our patients in and around Minneapolis and St Paul, Minnesota. I have read and understand the privacy statement.